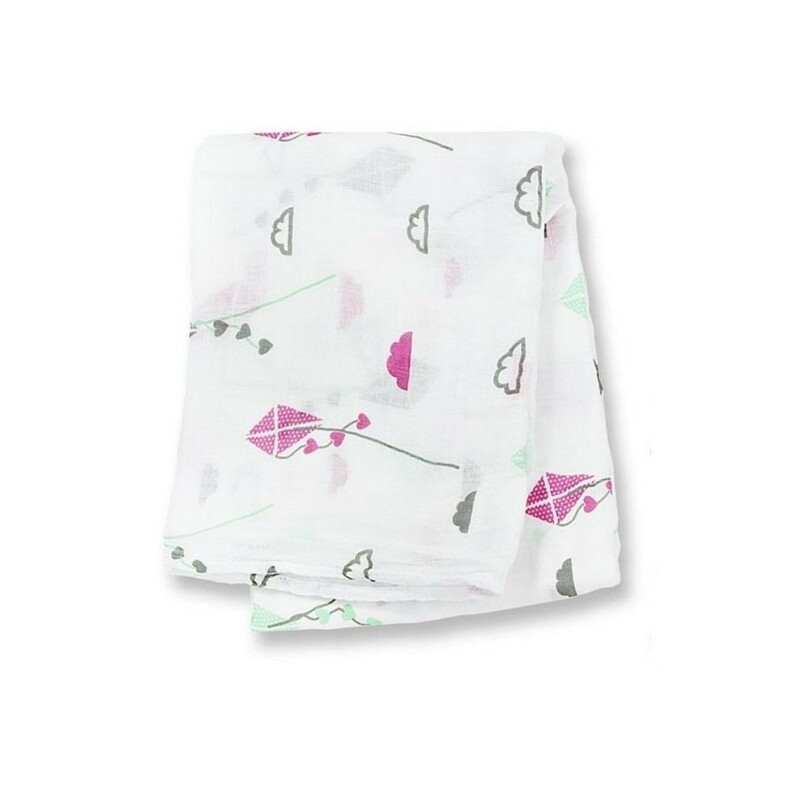 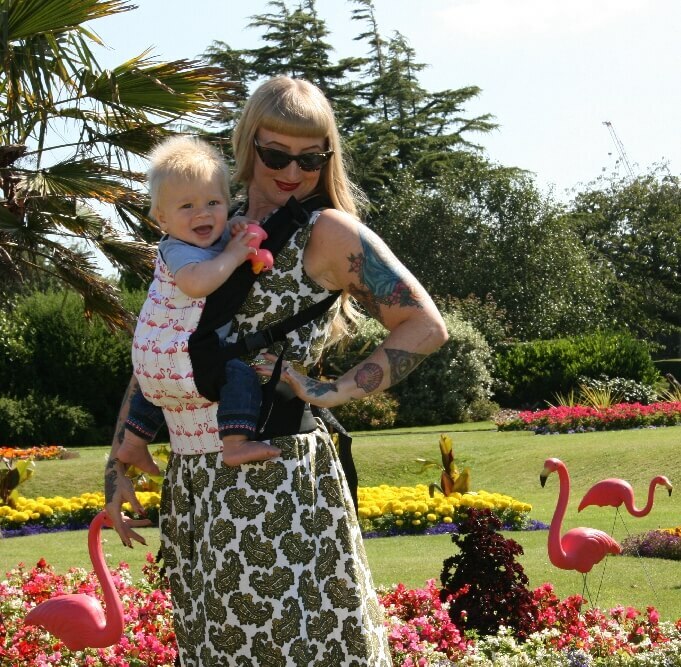 This Lulujo swaddle has a size of 120 x 120 cm and is made of a silky quality double layer bamboo muslin. 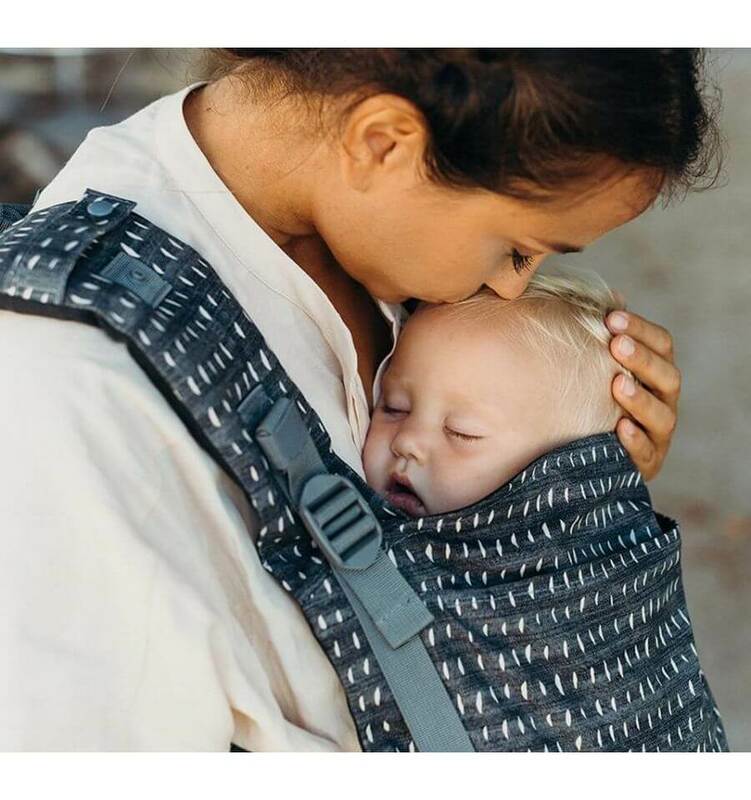 The bamboo mousseline is light, open woven and breathable, so the baby's body temperature regulates itself to prevent overheating. 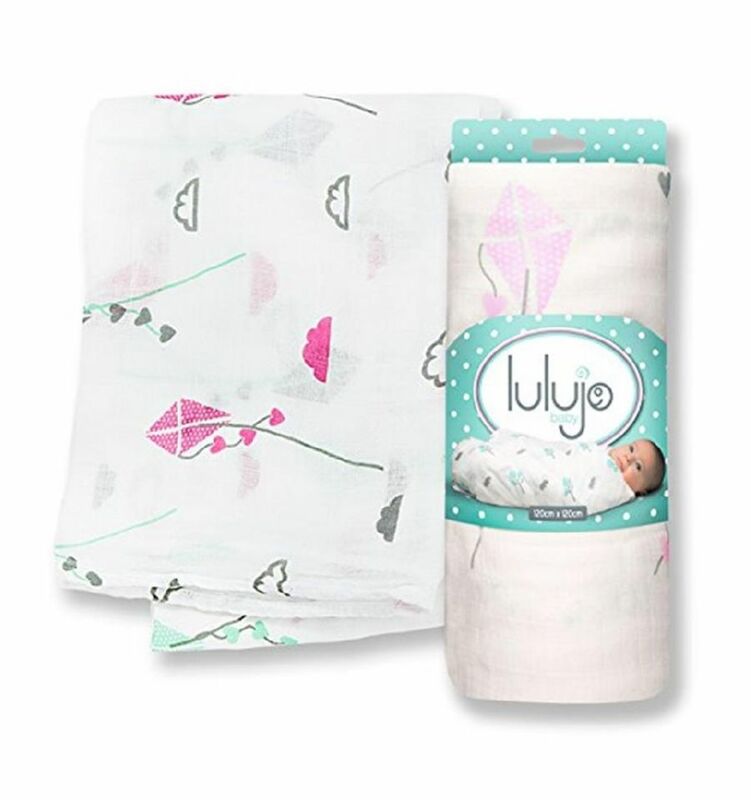 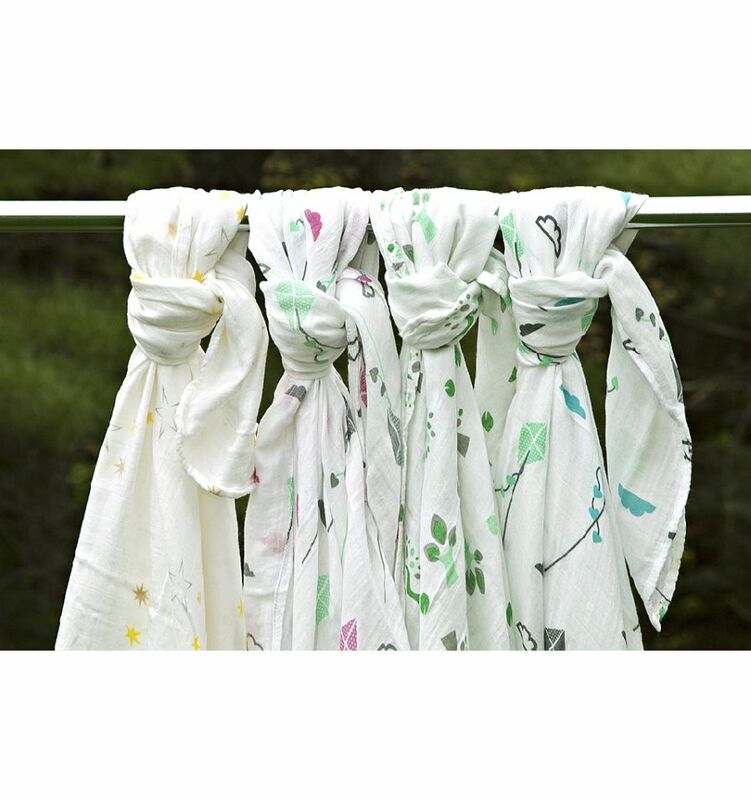 The more often you wash the Lulujo products, the softer they become and the better they absorb moisture! 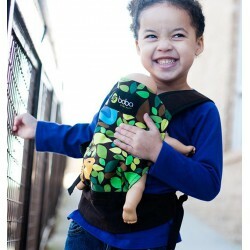 Lulujo products are pre-washed and will therefore no longer shrink. 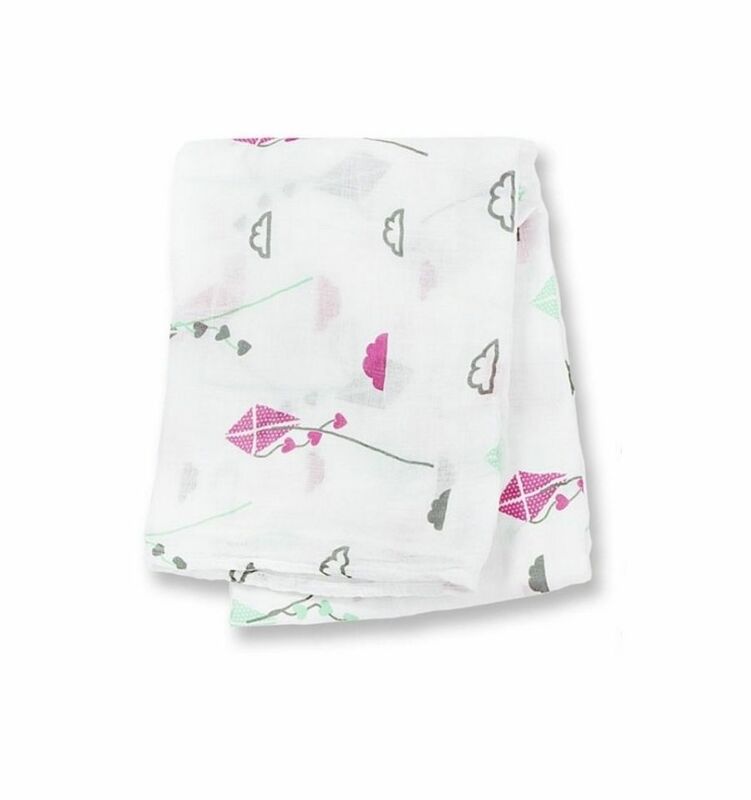 Suitable for the washing machine.